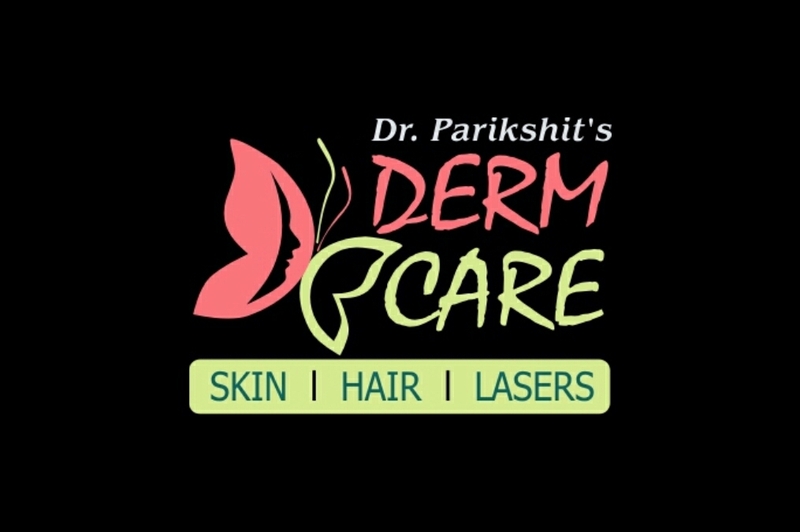 Derm Care, is a specialty Skin, Cosmetic and Laser clinic with specialists taking care of all your skin and cosmetic problems. Therapeutic and Cosmetic dermatology all under one roof. Let the experts take care of your skin. I went to Dr Sharma for my skin disease treatment 5 years ago*** ** *** **** ****** * **** **** **** ** ** ****.He has been very supportive in every aspect.He is a great human being and tries to help all his patients. I got the best possible treatment and owe my life to the Doctor. Very caring and concerned .I would recommend him to everyone!